As the capital of China for several hundred years, Beijing has many imperial attractions. You may have caught a glimpse of the ancient emperors’ life in the Forbidden City. Perhaps you will wonder what the common people’ life looked like in China in ancient times. Hutong and traditional courtyard are the places for old Beijingers to live. They were originally built in Mongol Yuan Dynasty. Though many of them have been coming down due to the construction of the city, several hutong areas still remain. The remain of the hutong areas are now protected as historic sites and some Beijingers are still living there. 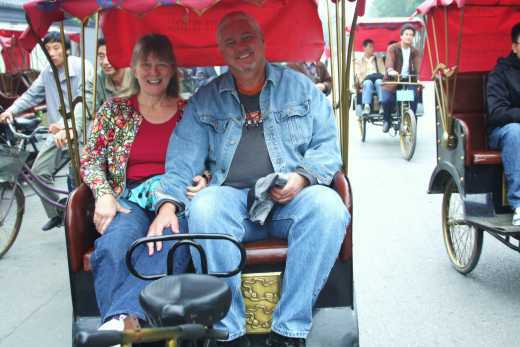 Beijing hutong tour is is a unique feature of Beijing tours. Beijing Hutong has been playing an important role in Chinese culture. It is definitely a must-see attraction in Beijing. There are several hutong areas in Beijing of which the most famous are Shichahai Area, Dongjiaominxiang, Nanluoguxiang and Wudaoying Hutong. Shichahai Area is a typical hutong area that many tourists like to visit this place. You may take a rickshaw to go through the hutongs and visit the Chinese traditional courtyard. 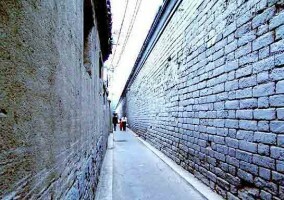 Our customer-made Hutong Tours will give you a unique experience of Beijing. Click here to view more Beijing Tours.